Heat oven to 425 degrees . Mix sugar, flour, cinnamon, nutmeg and salt in a large bowl. Stir in the apples. 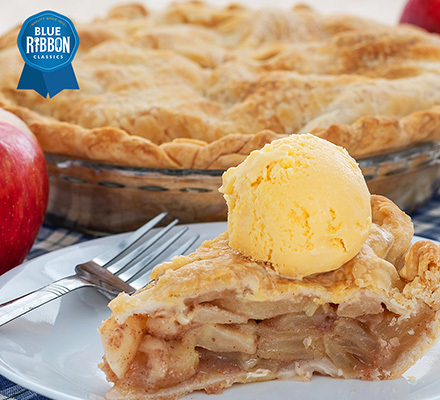 Pour the stirred mixture into the pastry lined pie plate. Place small pieces of butter across the top of the filling. Roll other round pastry top and place on top of filling. Fold and roll the top crust edge under the lower edge of crust, pinching them together to seal. Cut slits on top of crust so steam can escape. Cover edge of crust with a strip of aluminum foil to prevent excessive browning. Remove foil during the last 15 minutes of baking. Bake 40-50 minutes or until crust is brown and juice begins to bubble. 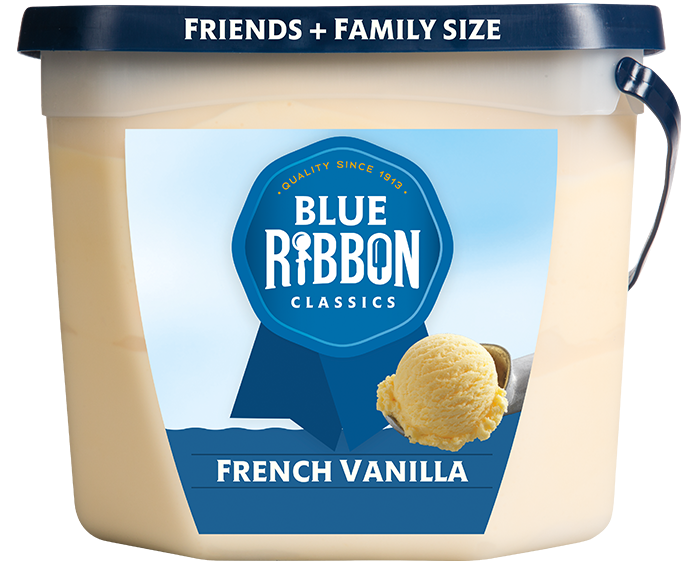 Serve warm with a scoop of our Blue Ribbon Classics® French Vanilla Ice Cream.